On todays episode of PdrTools.com, we have Oliver Gilmartin of Hail.com. Oliver comes from a more Technology based background and its quite interesting to see how technology can be involved in the Paintless Dent Repair industry not only today, but in the future. 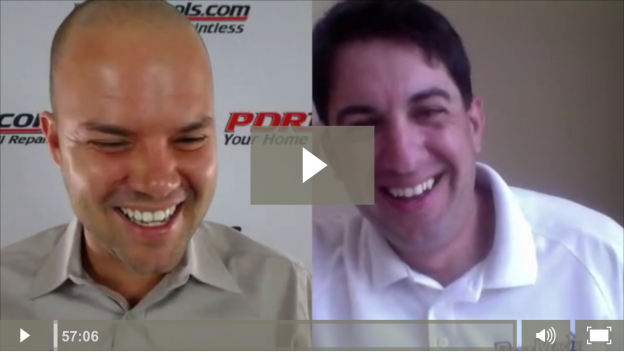 On this very first episode of PdrTools.com we have Mike Malone of Dent Magix based in Atlanta Georgia. Mike Malone is an expert in Paintless Dent Repair and for those of you who are on the fence about whether or not to get into PDR, or if you are already in PDR and trying to decide if you stick to door dings or go the hail route, Mike Malone has some excellent answers for you that will help you in your PDR career. Welcome to PdrTools.com. 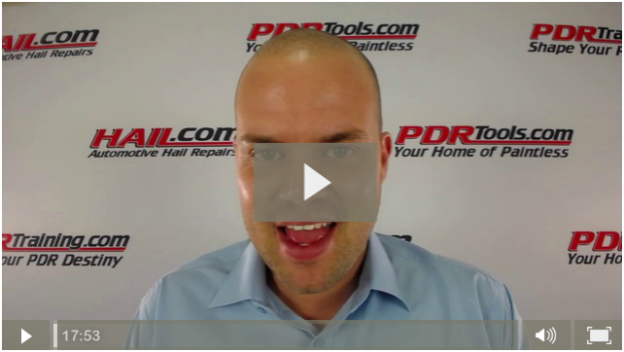 My name is Joel Knott, and i would personally like to thank you for coming over to this website to either see what Paintless Dent Repair is all about, or to see what is new in PDR. At the outset of my PDR career, i found it very difficult to get information about this wonderful industry, and some of the info i was getting didn’t really point me in the right direction. My goal for you is to bring not only my personal knowledge, but also interview the people who know the ins and outs of the Paintless industry that will allow you to move forward in your PDR career.